Being featured is easy! There is no commission I post for free to all artists! Create an art piece of Hozier or a piece inspired by his music. 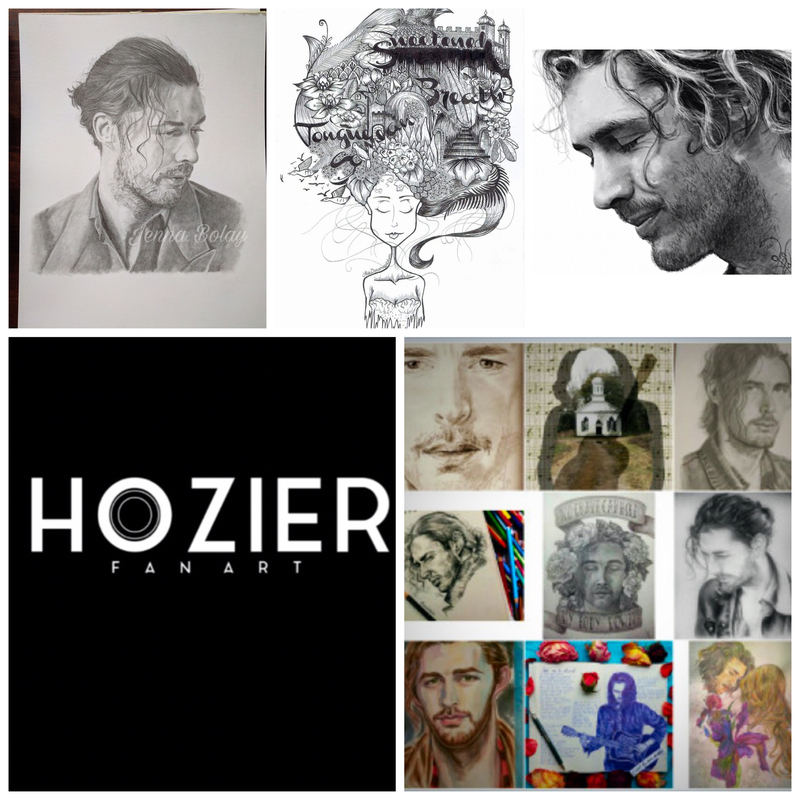 Tag me on Twitter or Instagram @Hozier_Fan_Art I take care of the rest!